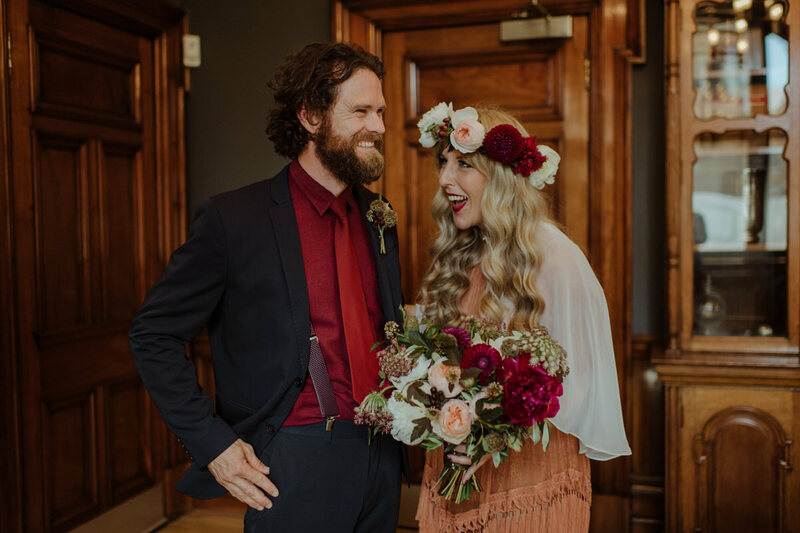 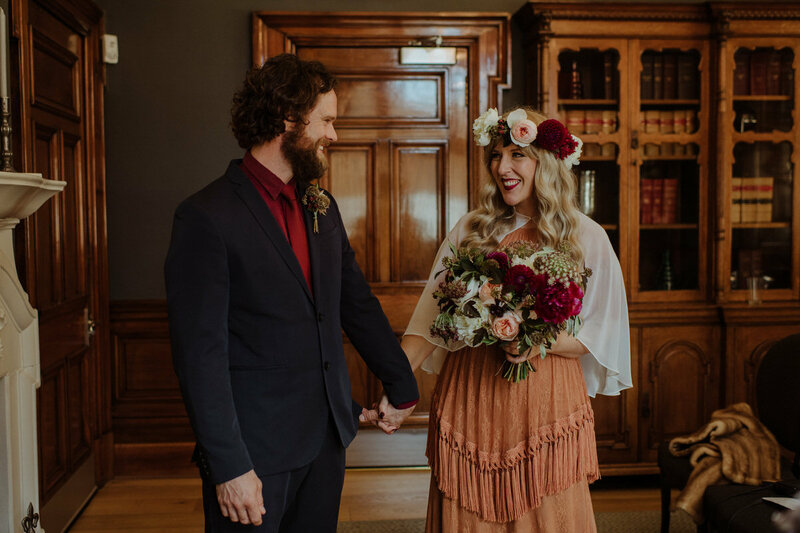 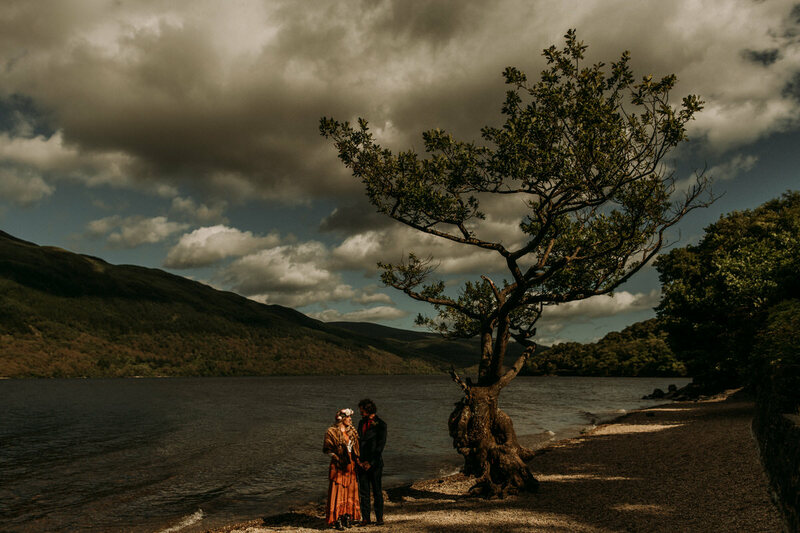 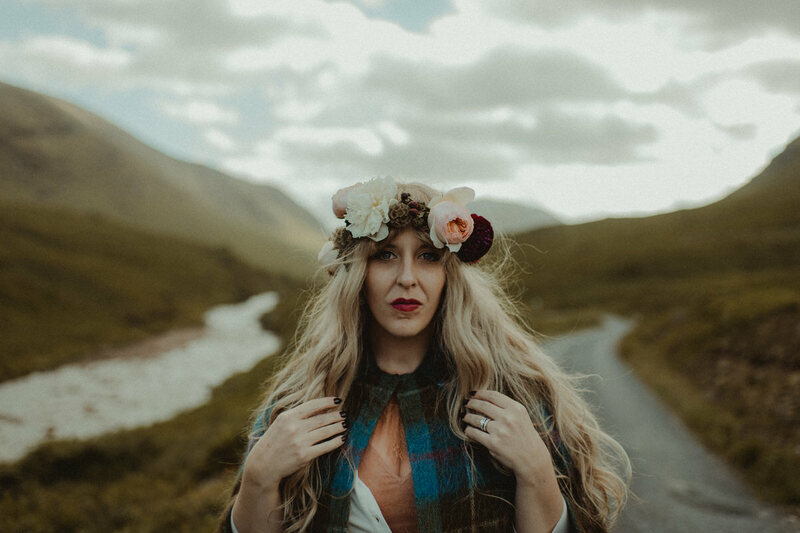 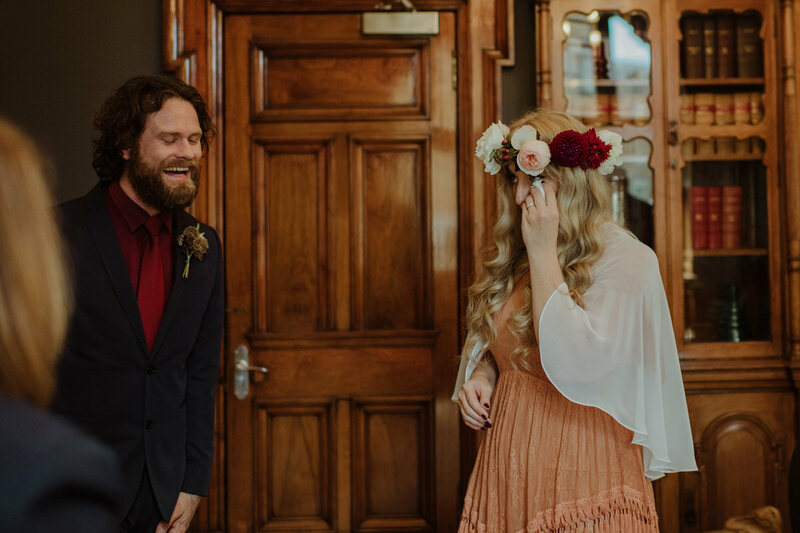 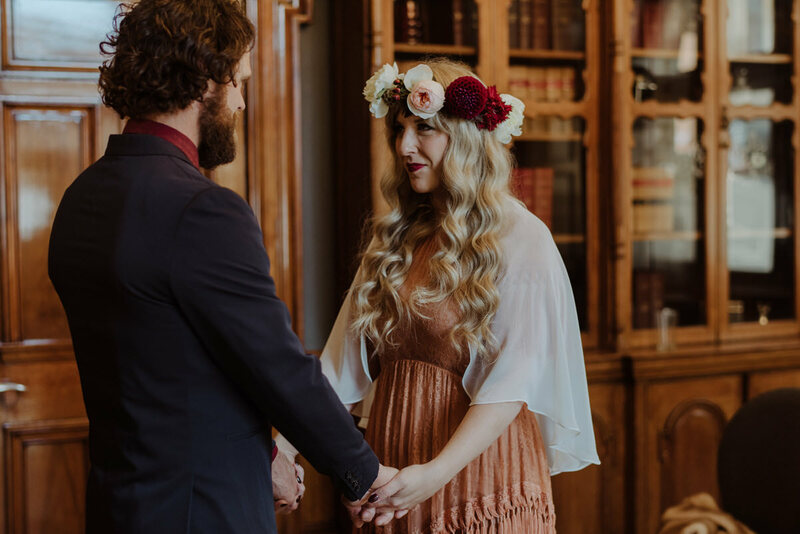 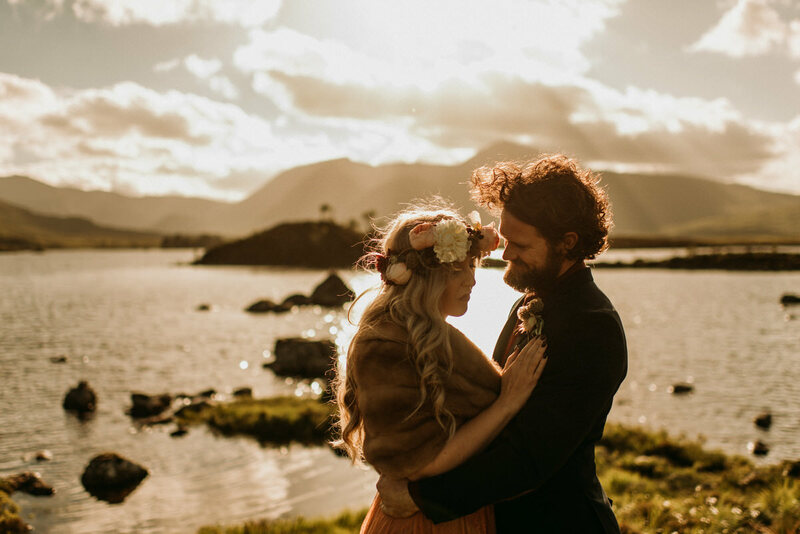 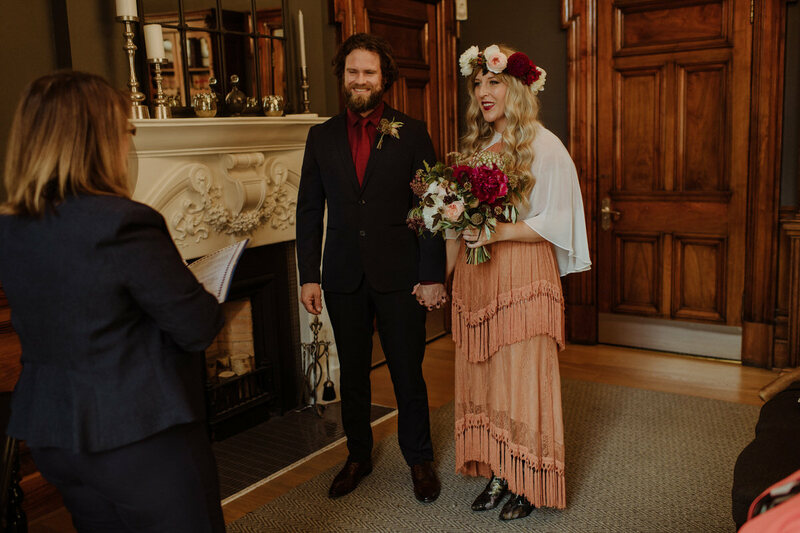 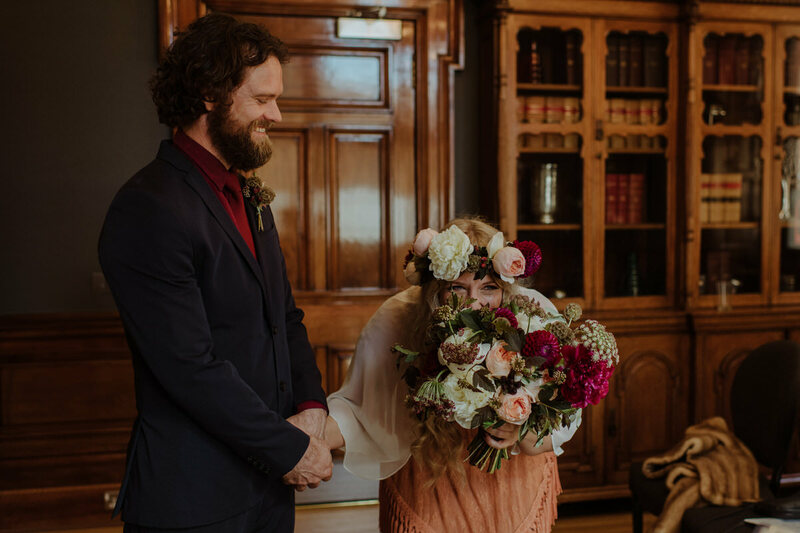 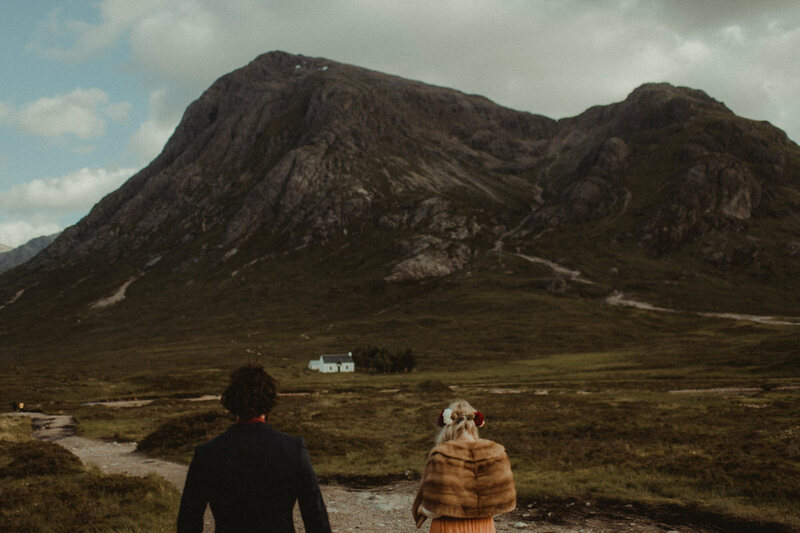 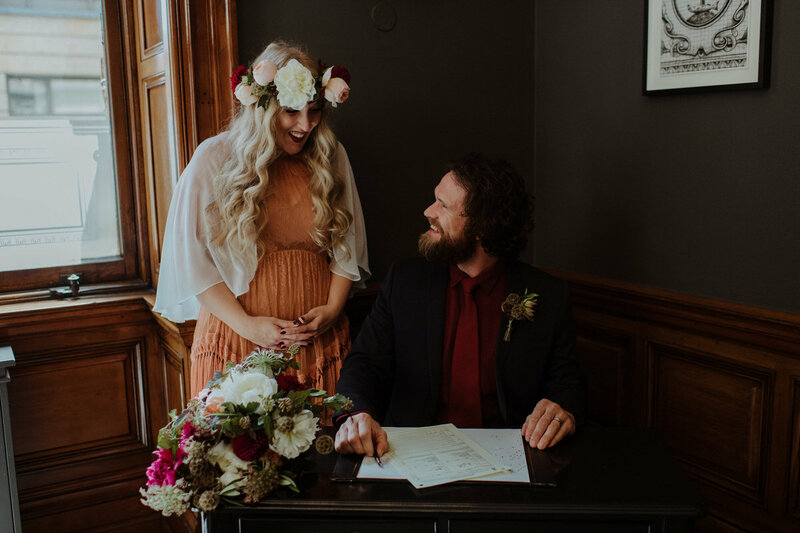 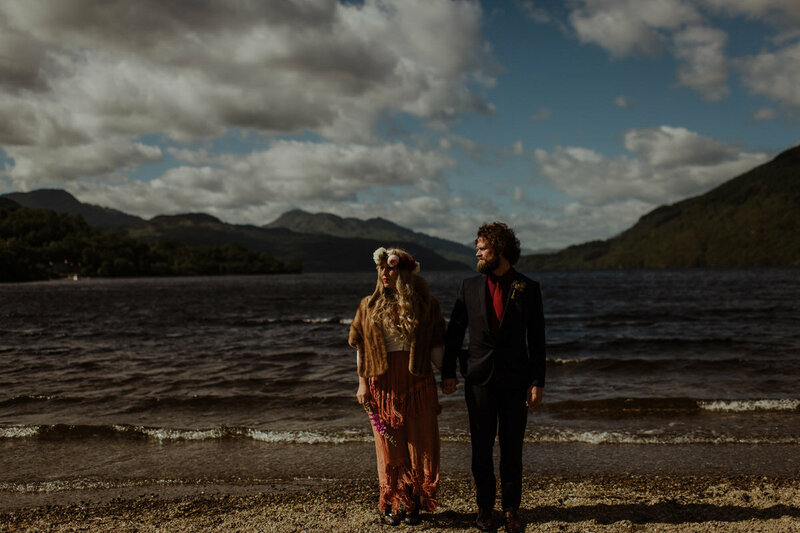 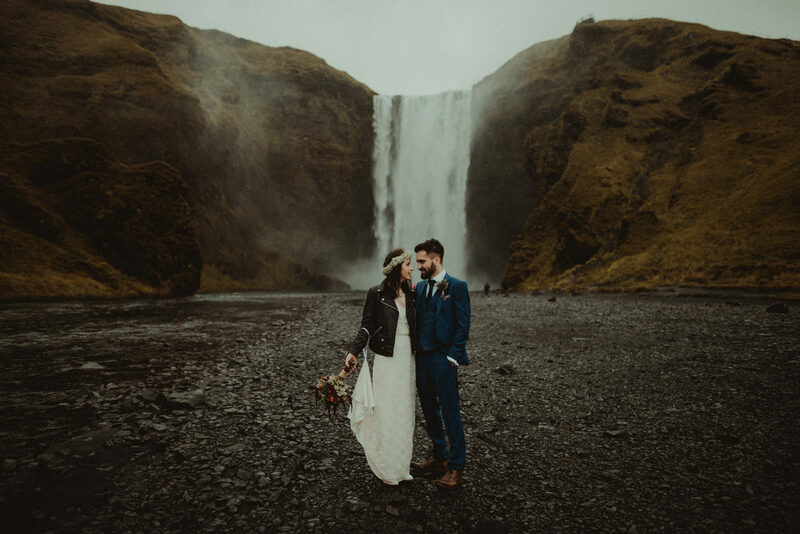 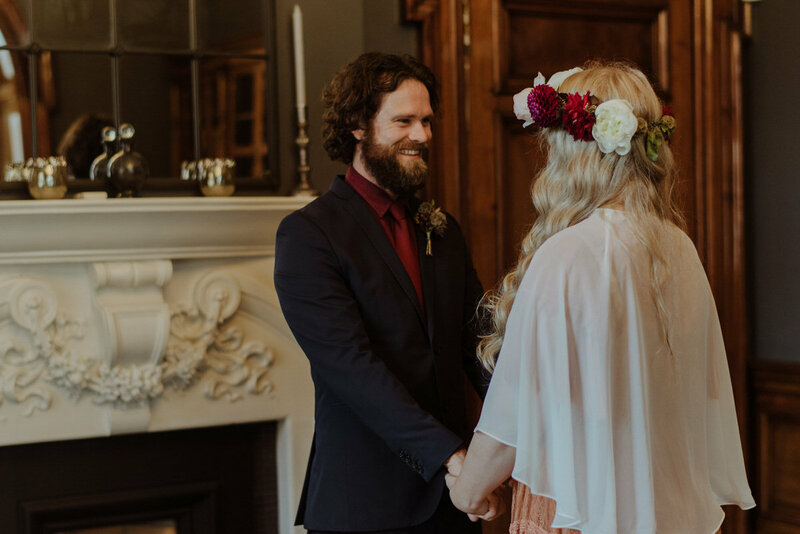 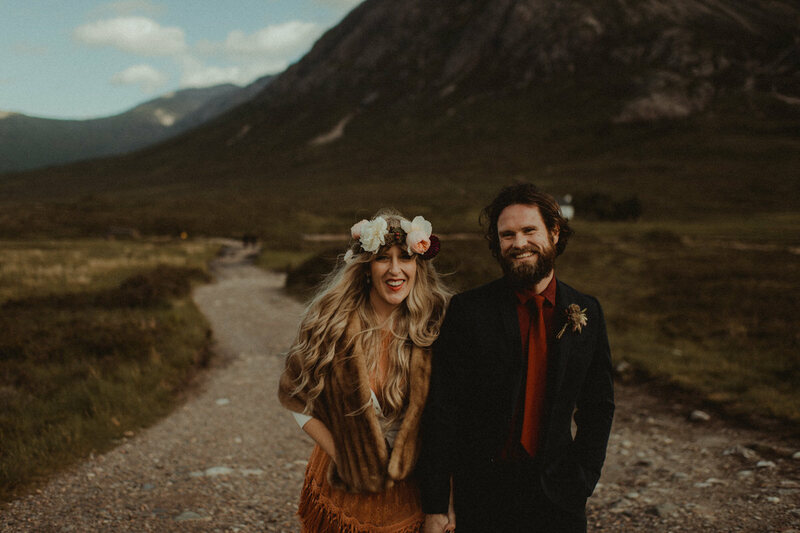 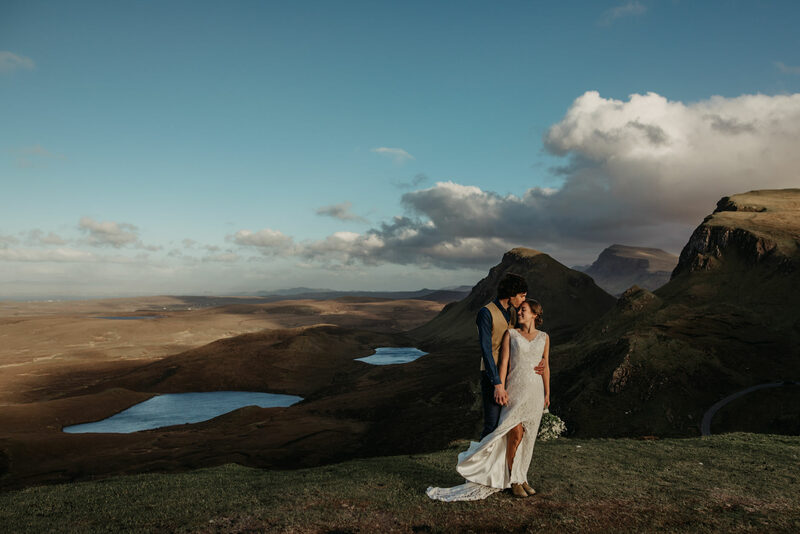 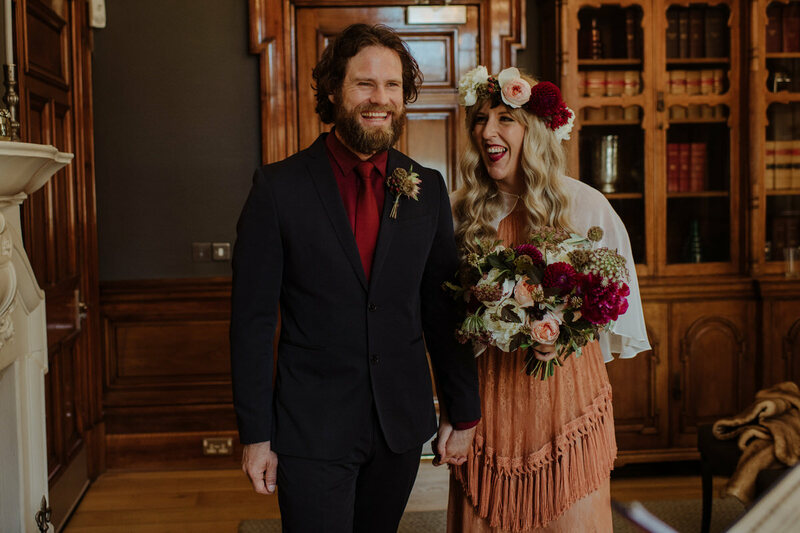 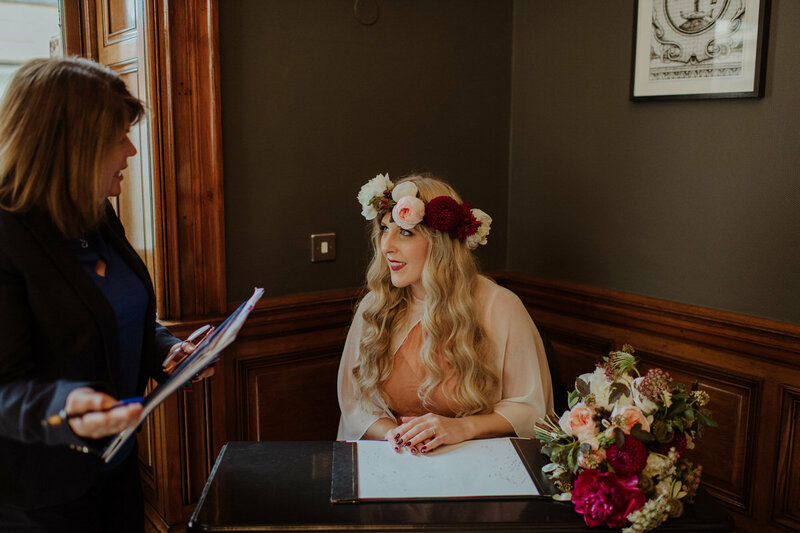 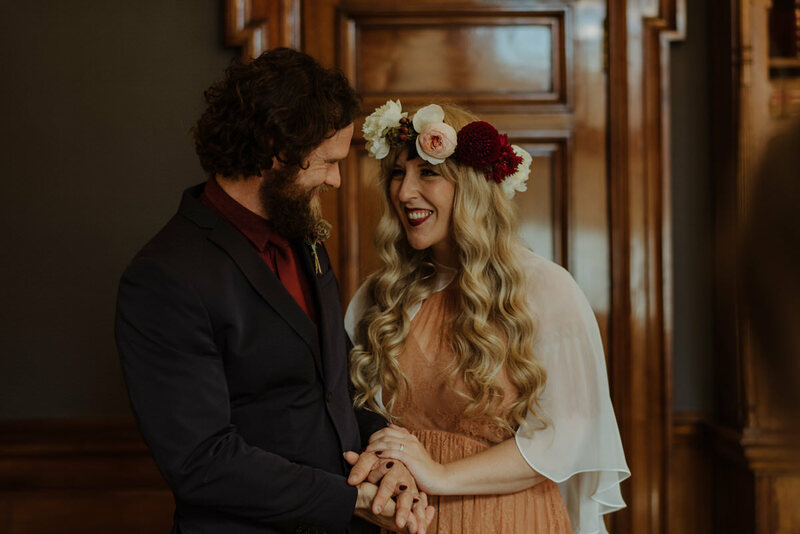 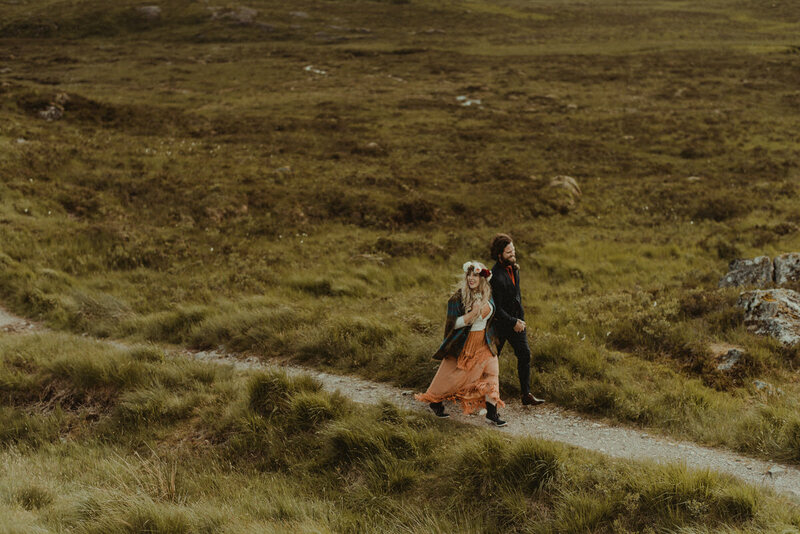 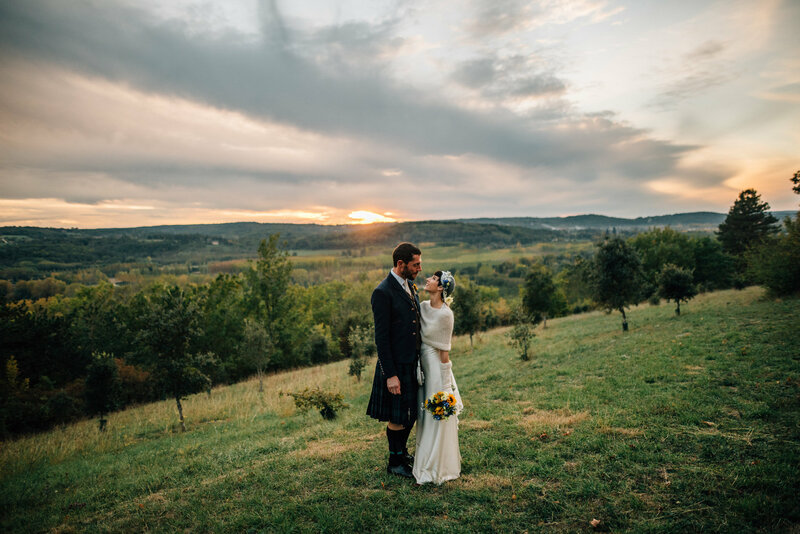 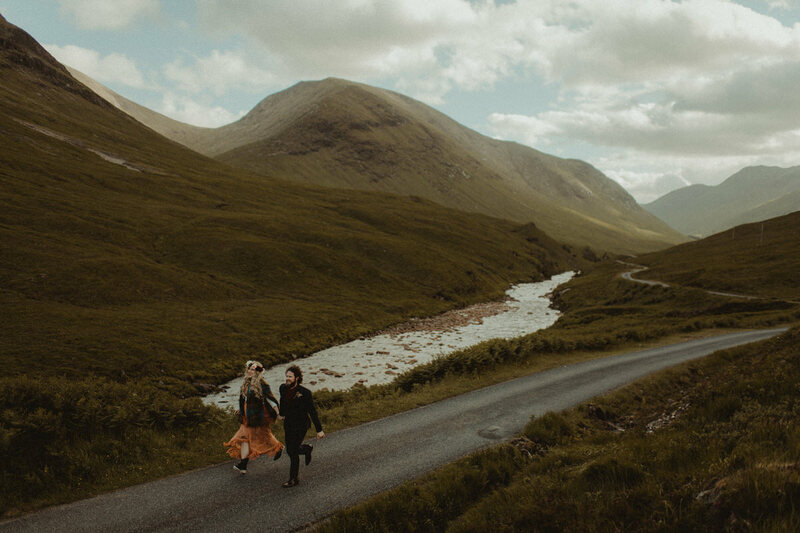 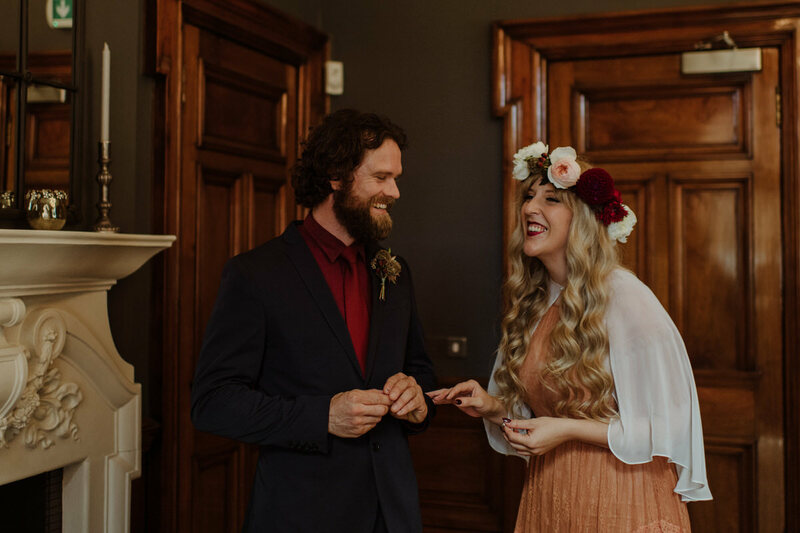 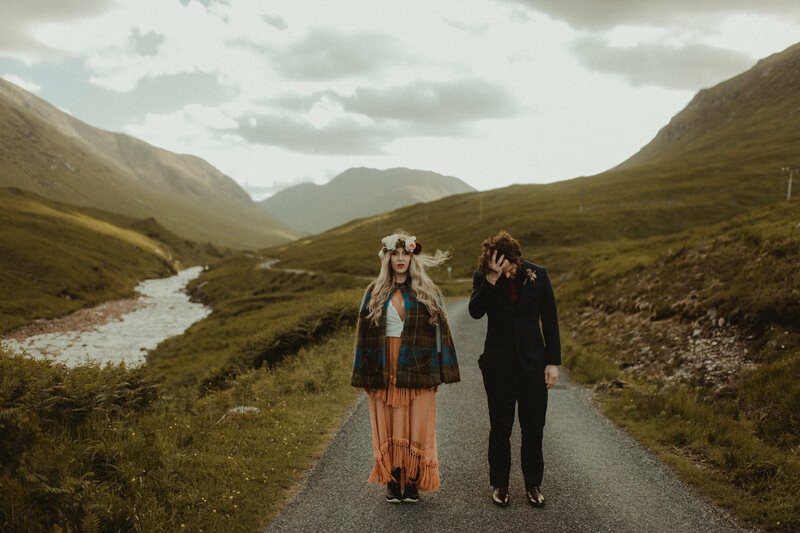 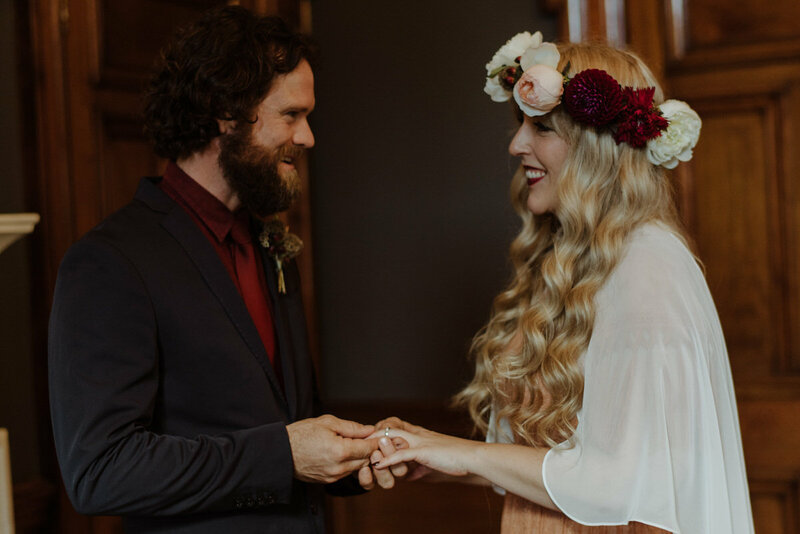 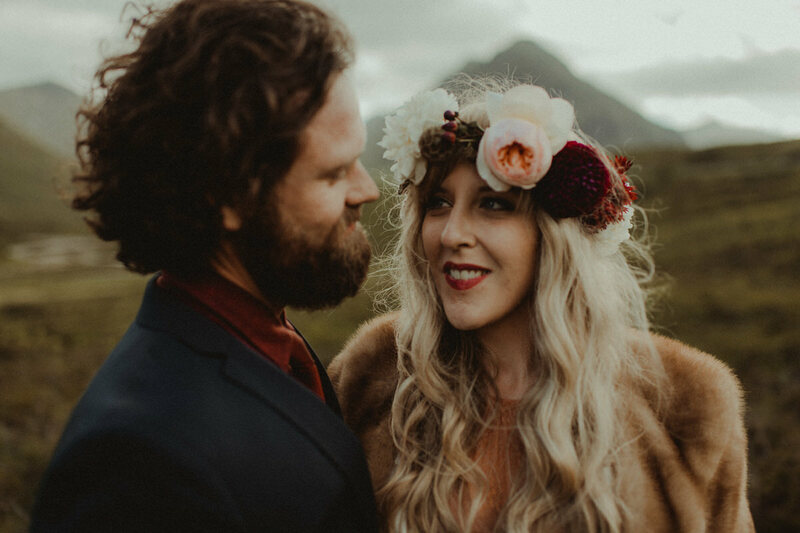 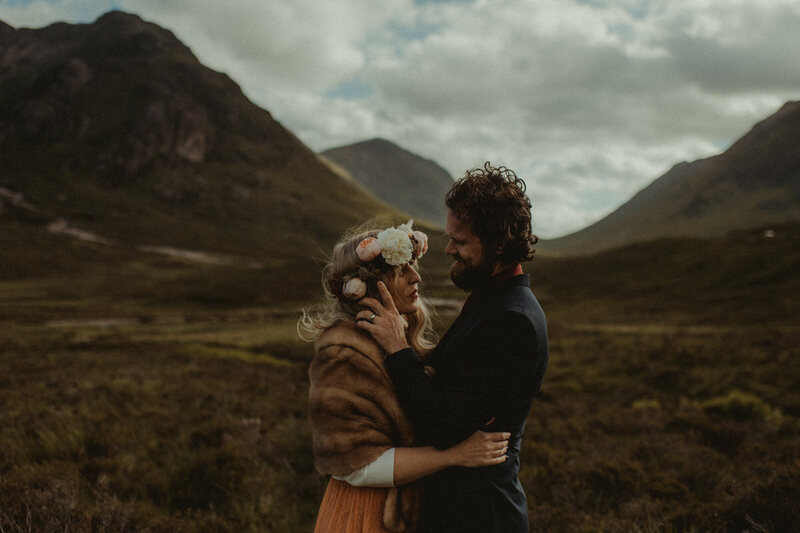 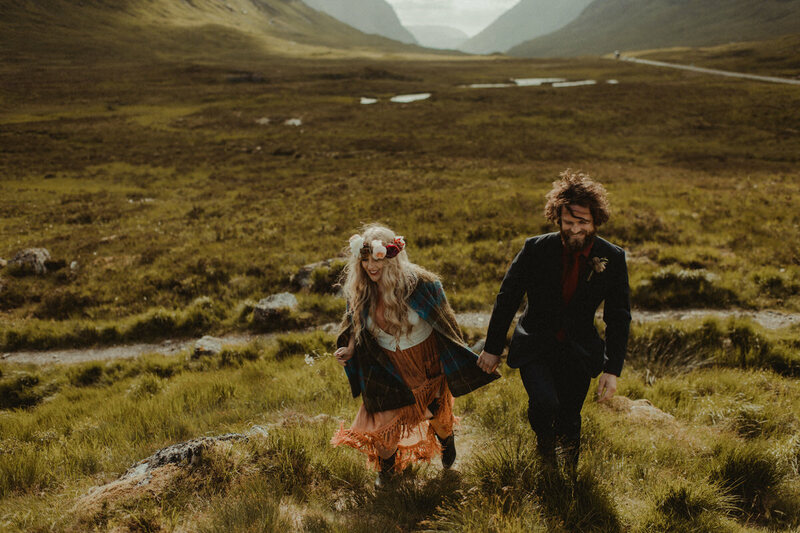 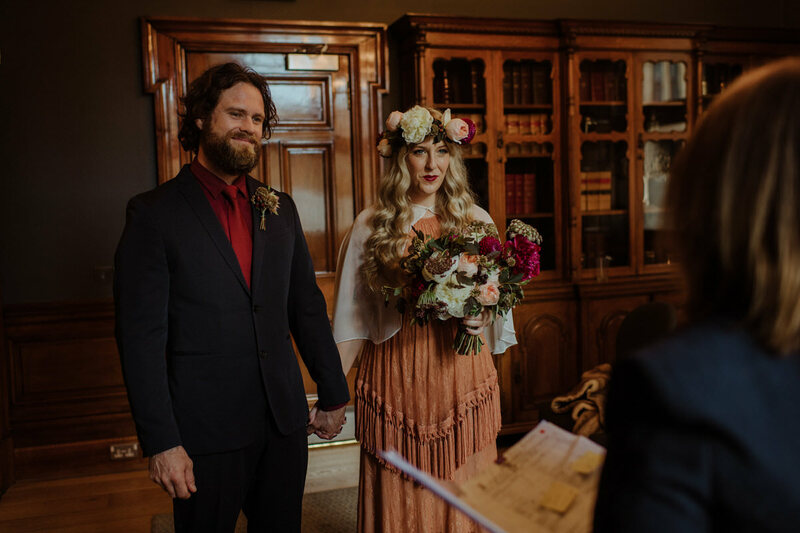 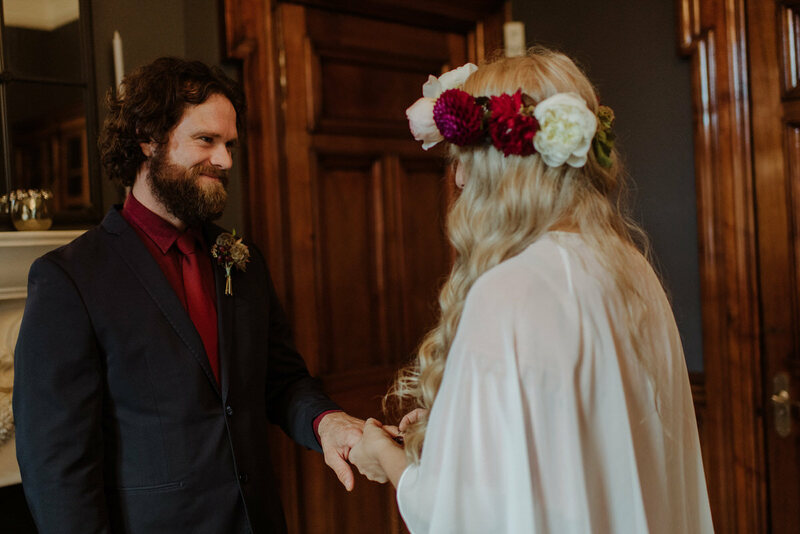 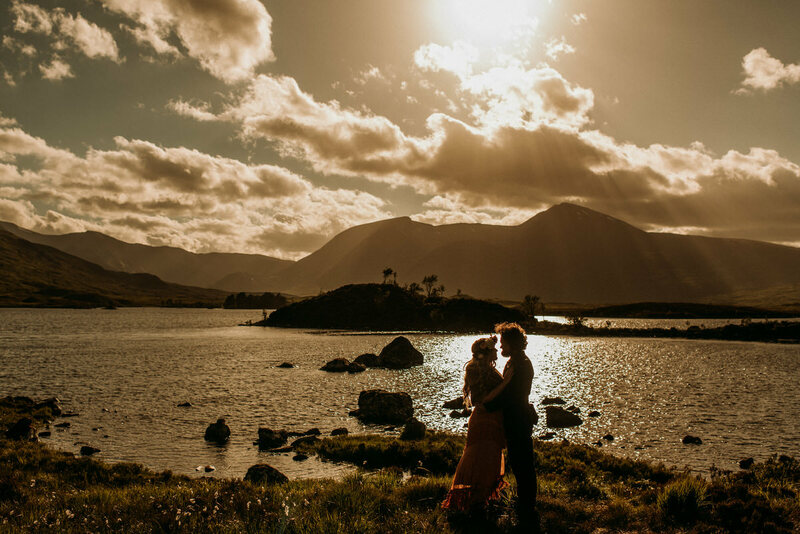 As an adventurous couple Jacinta & Clay were never going to have a local wedding to they travelled all the way from Australia to elope to Glencoe. 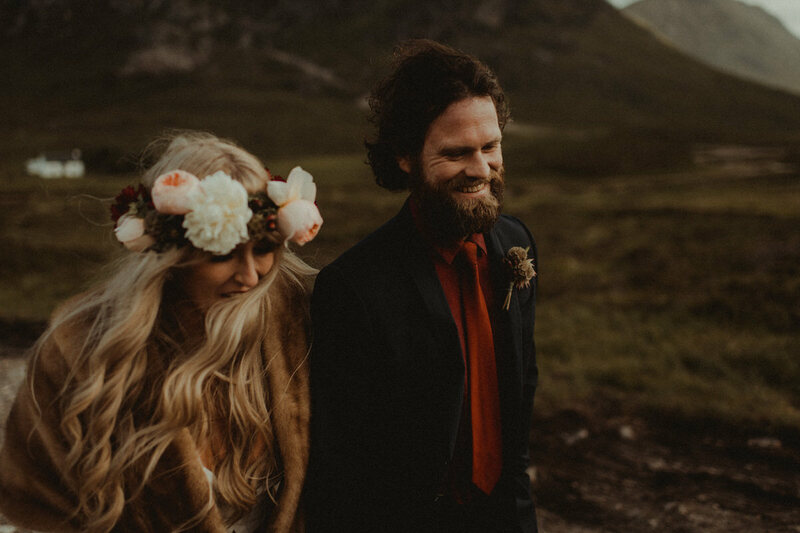 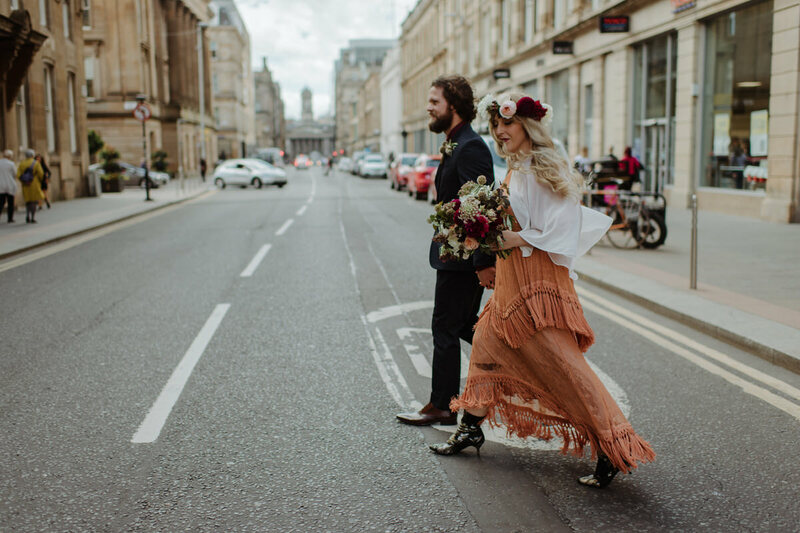 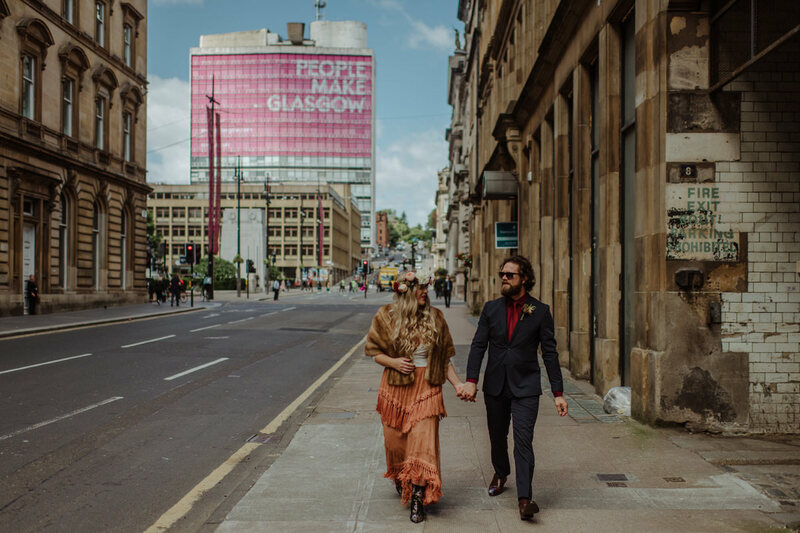 They had their ceremony in Glasgow before boosting to Glencoe for some epic couple photographs. 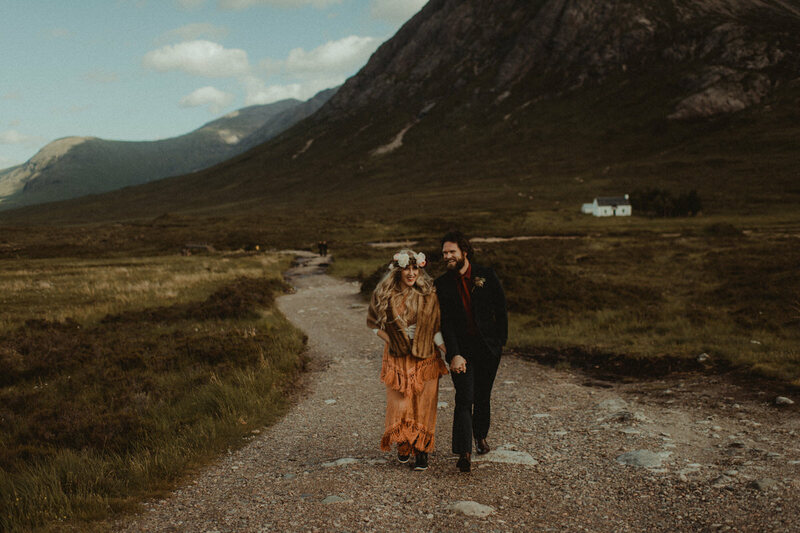 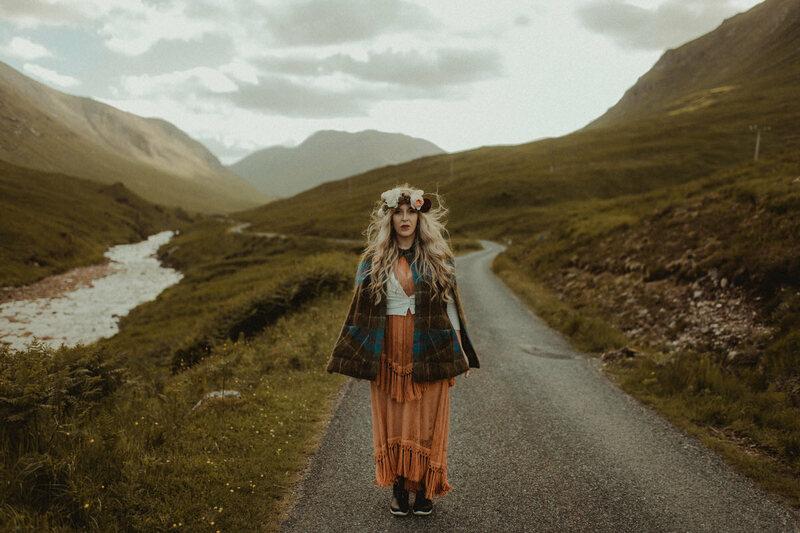 It was so fun hanging out with these free spirits and creating some amazing memories as we explored the beautiful Glencoe landscape together.